Is Michelle Carter a fake? We have received several different reports and forwarded emails linked to the email address “meubanks32@yahoo.com”. We did some digging and the owner’s first name is Joseph on some websites and Michelle on others. There is also mentions of a California phone but our reports have come from Chicago and California. 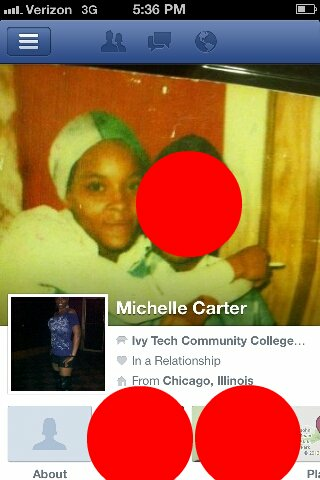 Does anyone know who Michelle really is? ← Angie Spegal aka angie.spegal.101@gmail.com a cheater?